Naturopathic Medicine is a wholistic approach to primary health care, providing gentle yet effective treatment of health conditions, both big and small. A variety of healing modalities may be used, including: Clinical Nutrition, Traditional Chinese Medicine (including Acupuncture and Herbal Patent Formulas), Botanical (Herbal) Medicine, Homeopathic Medicine, Counselling & Physical Medicine. 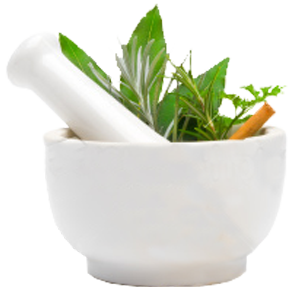 Naturopathic medicine is the treatment and prevention of diseases and disorders by natural means. Naturopathic doctors assess the whole person, taking into consideration physical, mental, emotional and spiritual aspects of the individual. Using a variety of treatment modalities, gentle, non-invasive techniques stimulate the body’s inherent healing capacity.